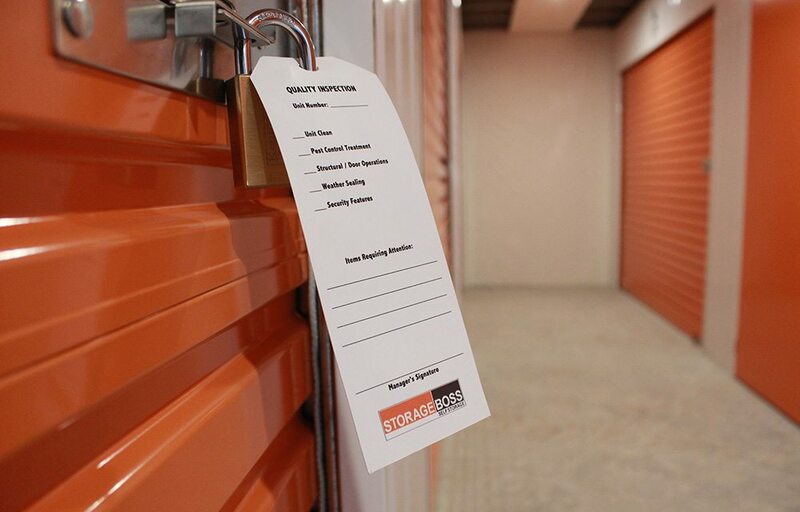 Storage Boss can make your wish for more personal storage space come true! 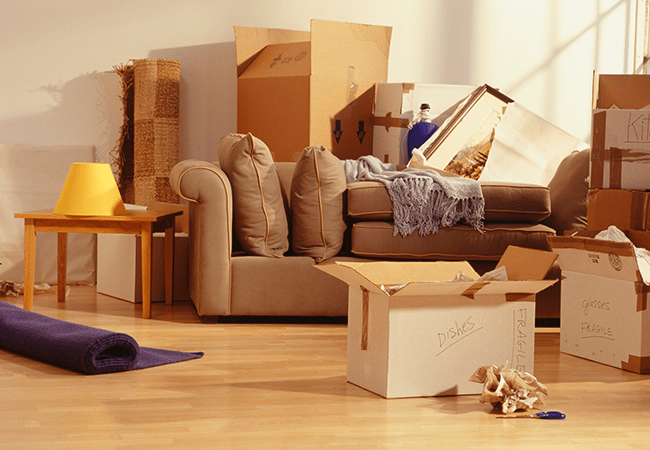 If you’re in the process of moving house, remodelling or redecorating your current home, or if you’re getting ready for an extended trip away, Storage Boss is the personal storage solution you need. 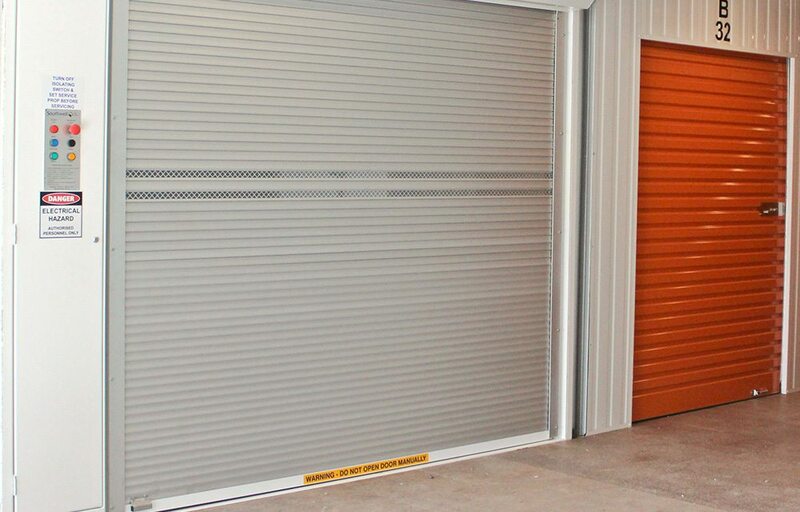 No matter what you need to store, whether it’s just a few small items or everything you own, Storage Boss has a storage unit to suit your unique needs. 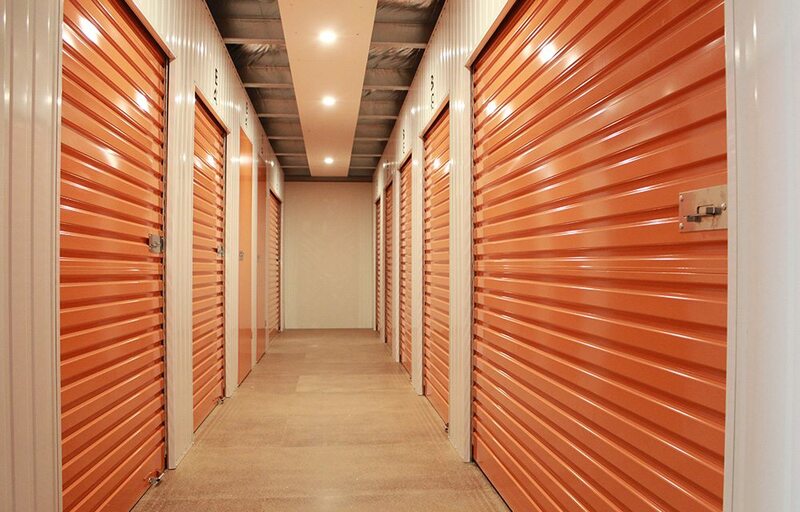 Even if you’re looking to downsize into a smaller home, or there are some things you don’t have room for but can’t bear to throw away, using a storage unit from Storage Boss takes the stress out of the situation.